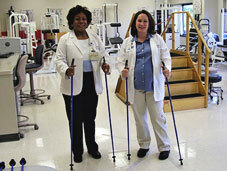 Return Policy: New and unused walking poles can be returned with-in 30 days. Please contact us for a Return Authorization Number. Warranty: Our quality one-piece poles come with a LifeTime Breakage Guarantee on the shafts.